On March 9 the world will finally get to see Ava DuVernay’s highly-anticipated film, A Wrinkle in Time. But ahead of the box office debut, stars of the film came out to have the official red carpet premiere in Los Angeles on Monday night. 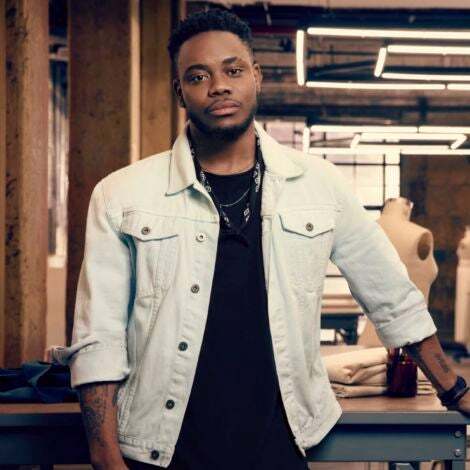 Oprah Winfrey, Angela Bassett, Ryan Coogler and so many more talents shined at the event— and we have all their photos below. 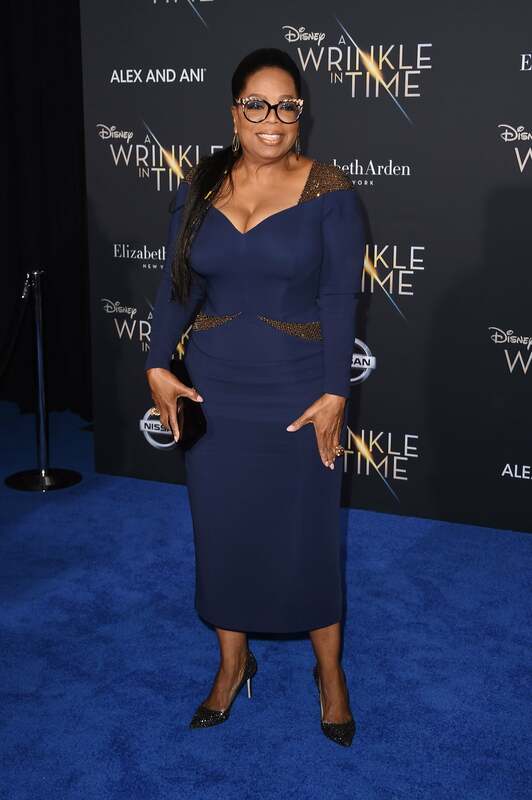 Oprah Winfrey looks magical at the world premiere of Disney's 'A Wrinkle in Time' in Hollywood. 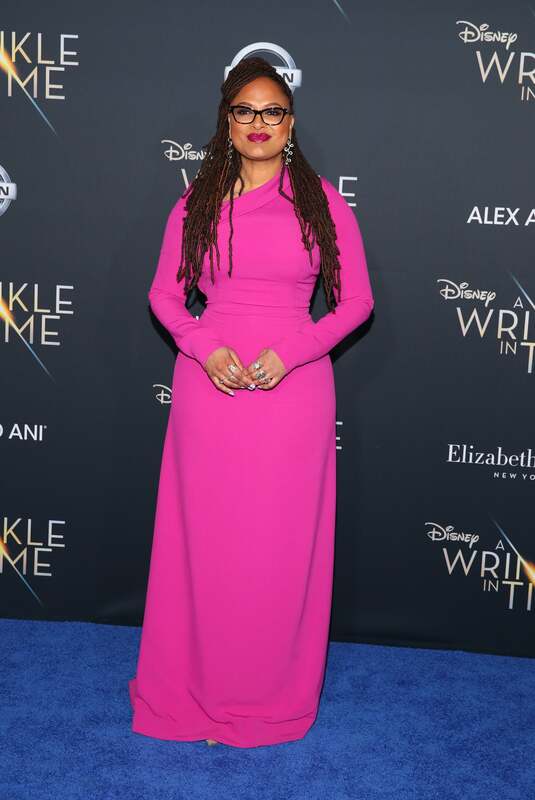 Ava DuVernay looks magical at the world premiere of Disney's 'A Wrinkle in Time' in Hollywood. Storm Reid looks magical at the world premiere of Disney's 'A Wrinkle in Time' in Hollywood. 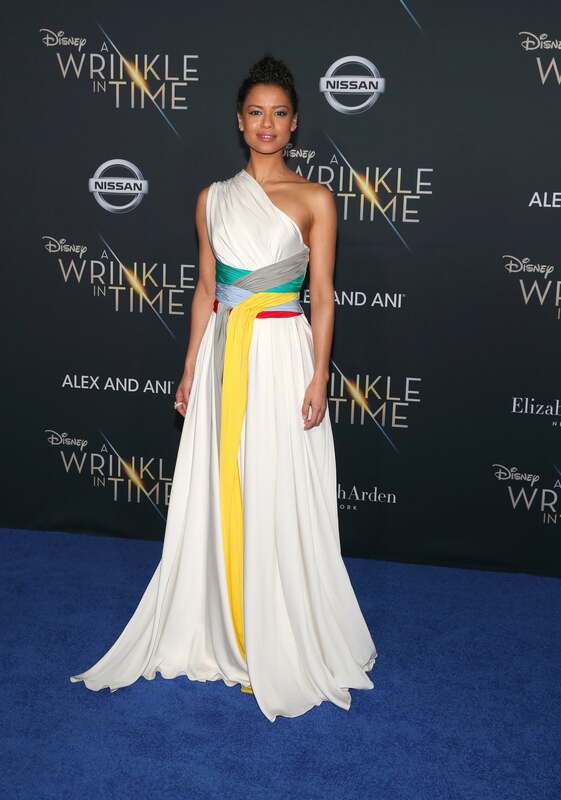 Gugu Mbatha-raw looks magical at the world premiere of Disney's 'A Wrinkle in Time' in Hollywood. 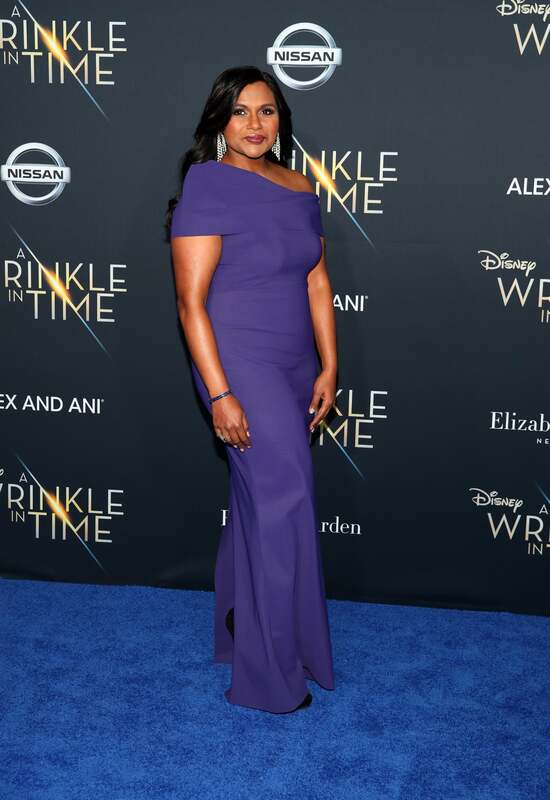 Mindy Kaling looks magical at the world premiere of Disney's 'A Wrinkle in Time' in Hollywood. 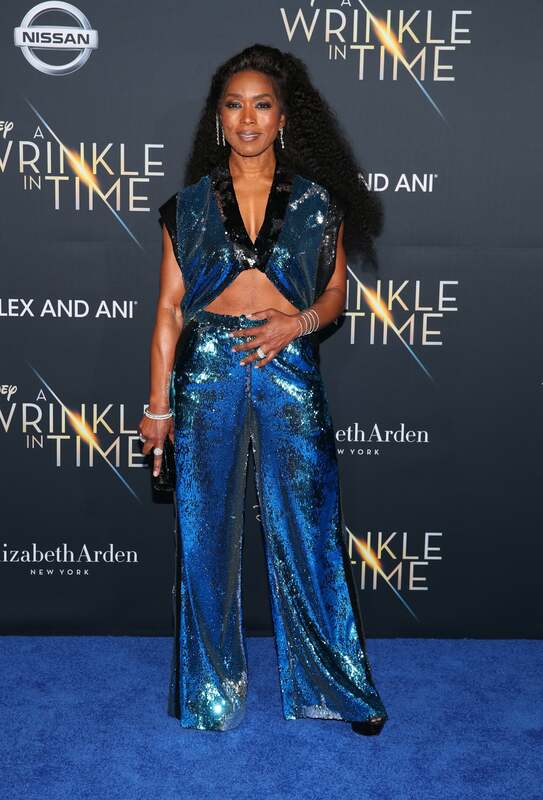 Angela Bassett looks magical at the world premiere of Disney's 'A Wrinkle in Time' in Hollywood. 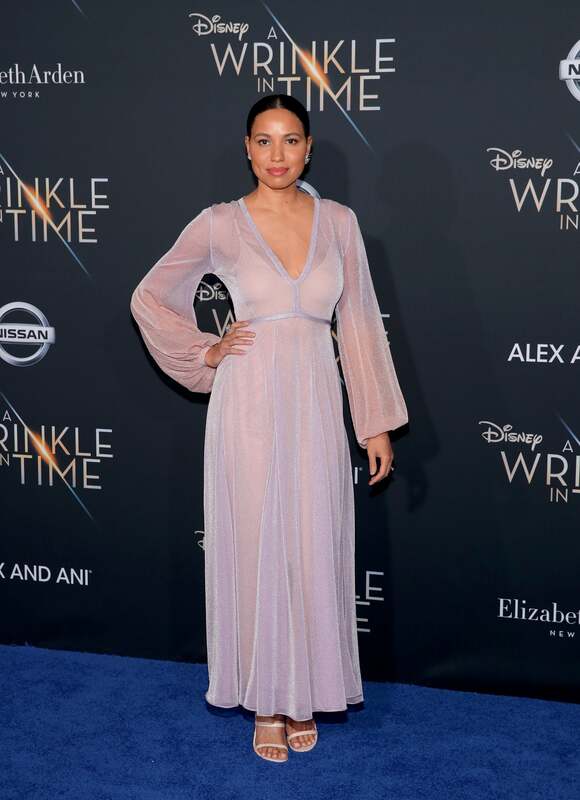 Jurnee Smollett Bell looks magical at the world premiere of Disney's 'A Wrinkle in Time' in Hollywood. Marsai Martin looks magical at the world premiere of Disney's 'A Wrinkle in Time' in Hollywood. Tracee Ellis Ross looks magical at the world premiere of Disney's 'A Wrinkle in Time' in Hollywood. 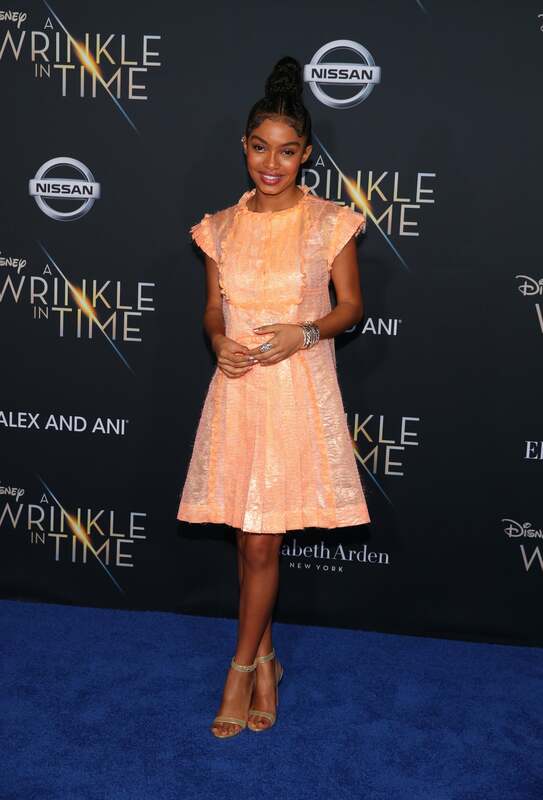 Yara Shahidi looks magical at the world premiere of Disney's 'A Wrinkle in Time' in Hollywood. 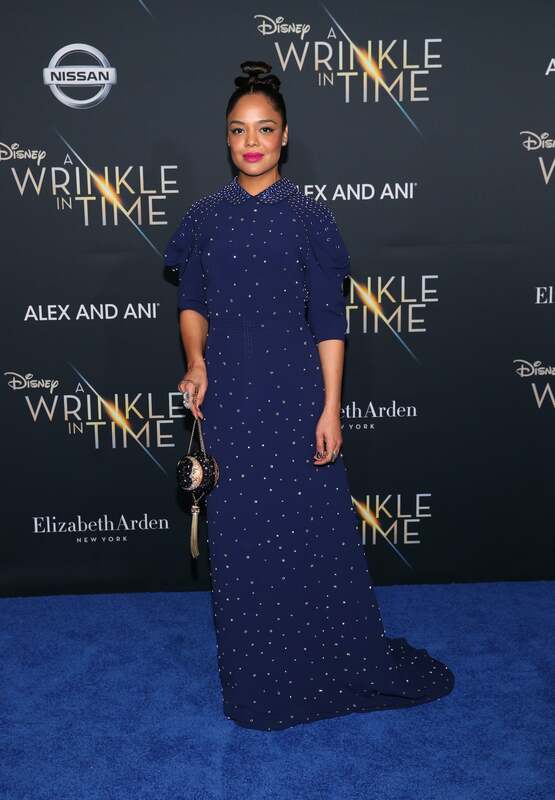 Tessa Thompson looks magical at the world premiere of Disney's 'A Wrinkle in Time' in Hollywood. 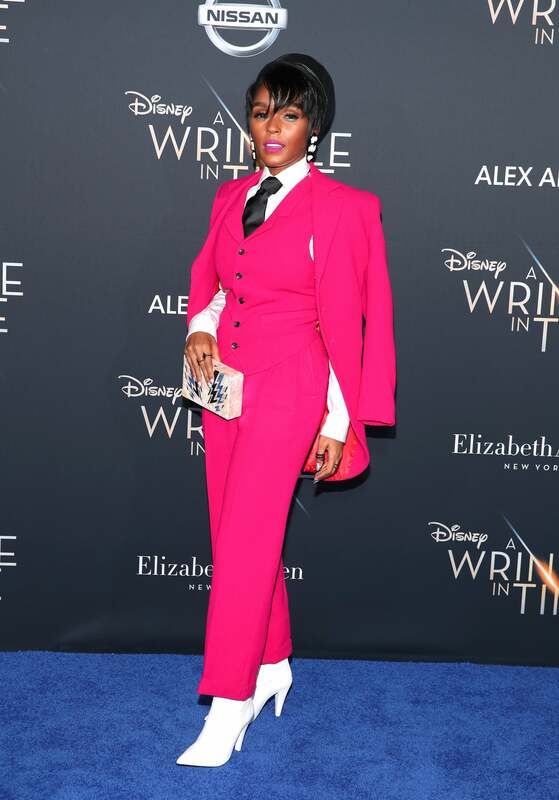 Janelle Monae looks magical at the world premiere of Disney's 'A Wrinkle in Time' in Hollywood. 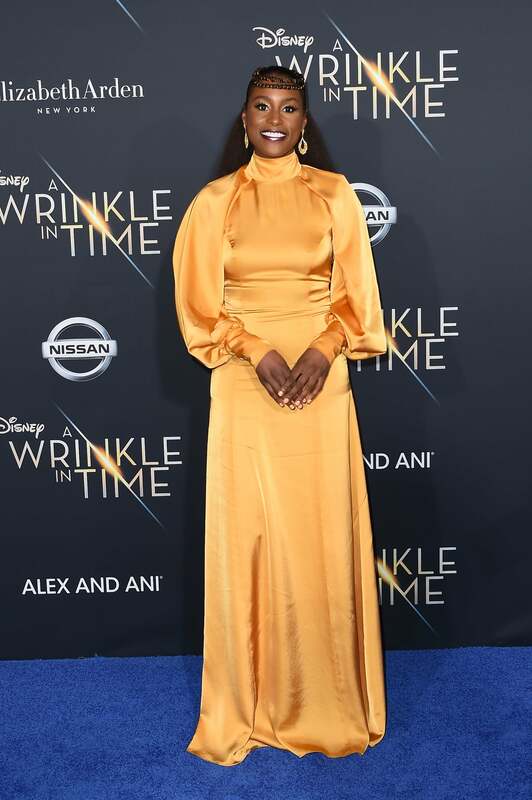 Issa Rae looks magical at the world premiere of Disney's 'A Wrinkle in Time' in Hollywood. 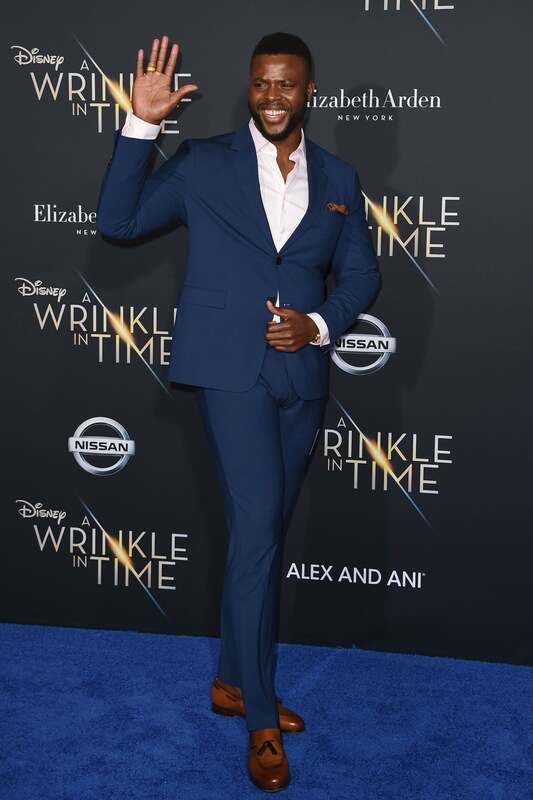 Winston Duke looks magical at the world premiere of Disney's 'A Wrinkle in Time' in Hollywood. 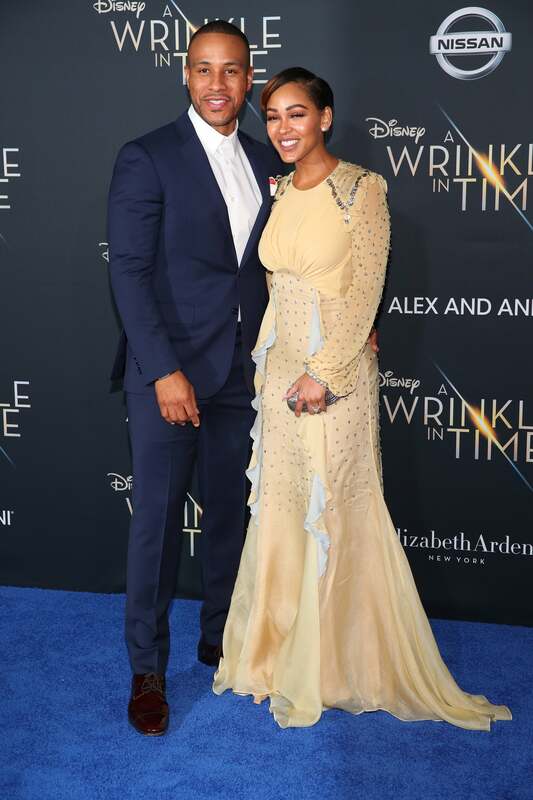 Meagan Good and Devon Franklin looks magical at the world premiere of Disney's 'A Wrinkle in Time' in Hollywood. 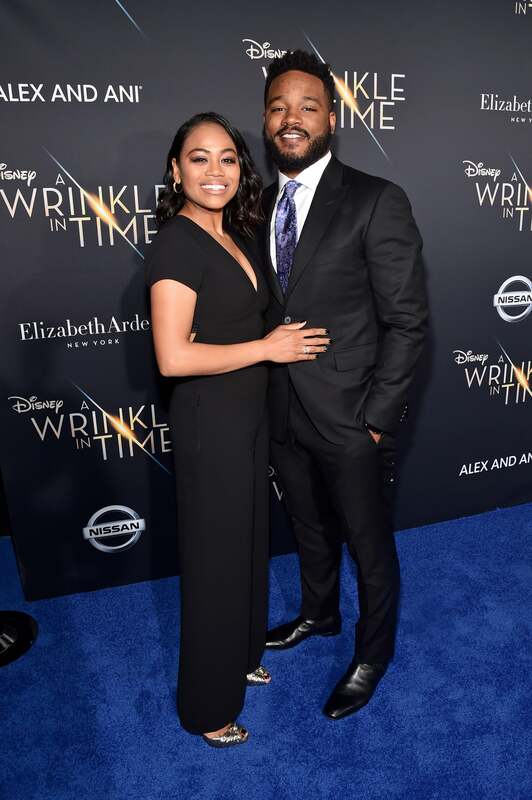 Zinzi Evans and Ryan Coogler look magical at the world premiere of Disney's 'A Wrinkle in Time' in Hollywood. 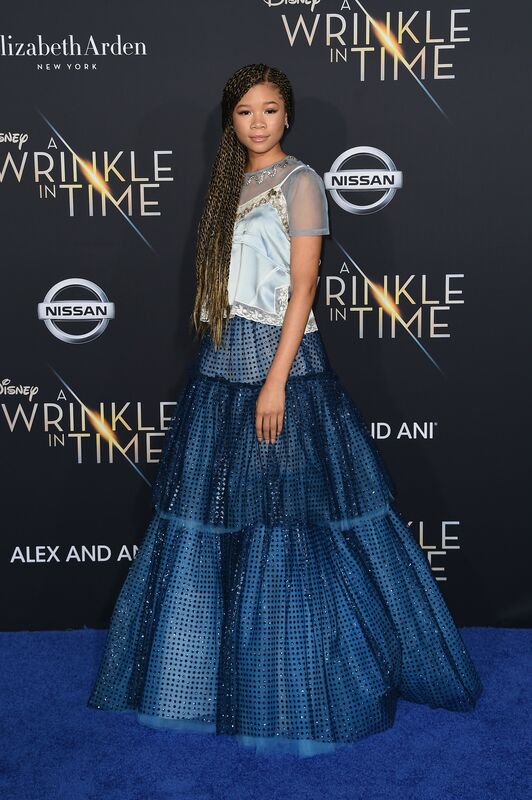 Bianca Lawson looks magical at the world premiere of Disney's 'A Wrinkle in Time' in Hollywood. 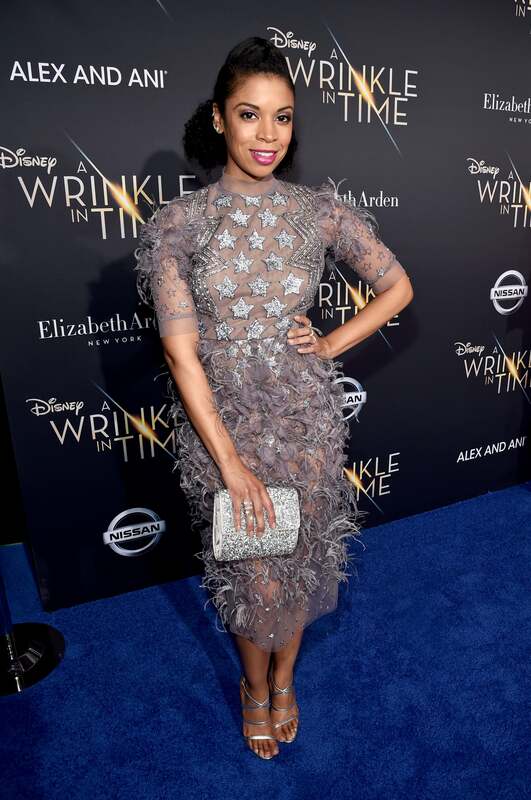 Susan Kelechi Watson looks magical at the world premiere of Disney's 'A Wrinkle in Time' in Hollywood. 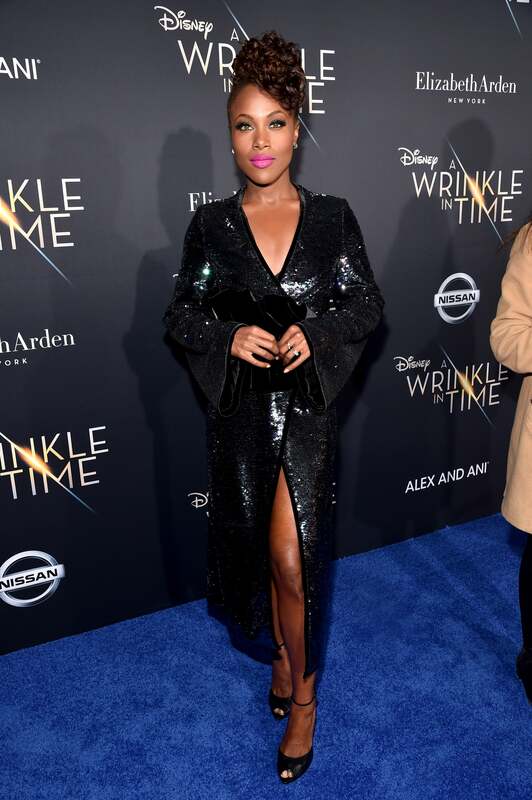 Dewanda Wise looks magical at the world premiere of Disney's 'A Wrinkle in Time' in Hollywood. 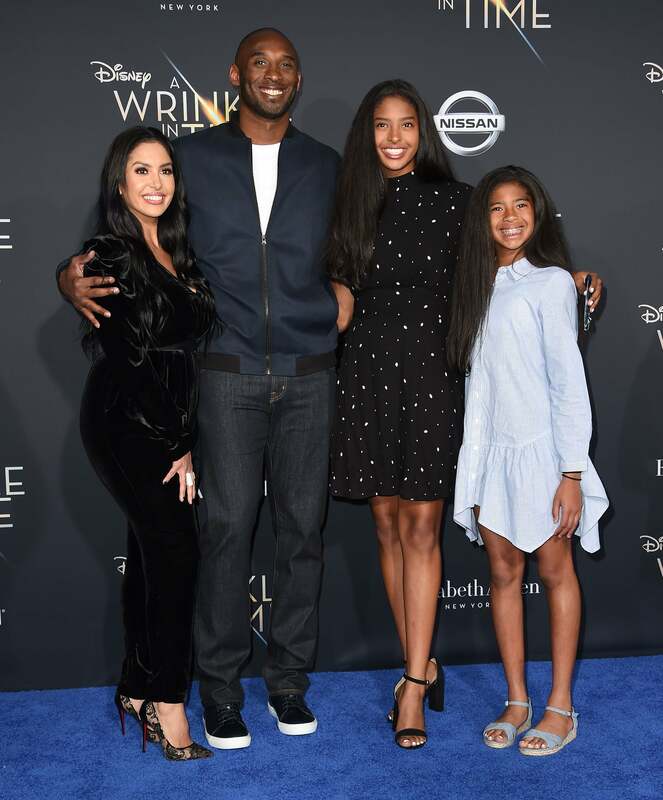 Kobe Bryant and his family look magical at the world premiere of Disney's 'A Wrinkle in Time' in Hollywood. 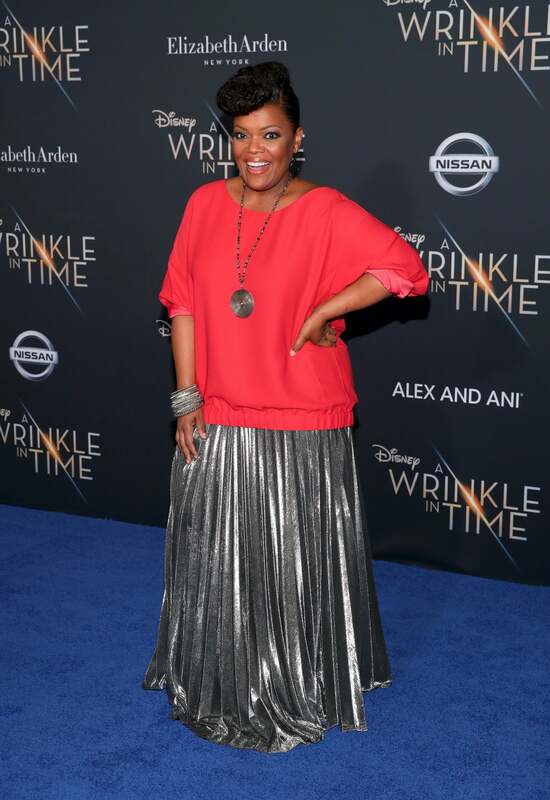 Yvette Nicole Brown looks magical at the world premiere of Disney's 'A Wrinkle in Time' in Hollywood.